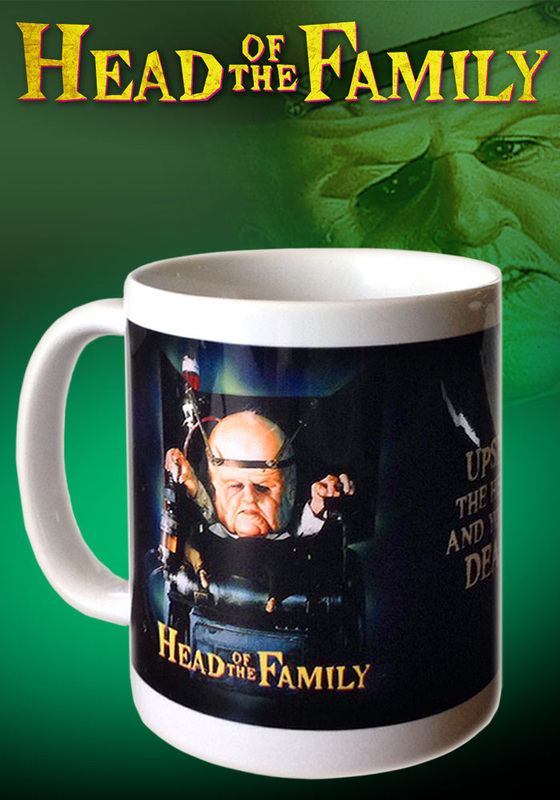 Brand new limited edition Puppet Master replica. 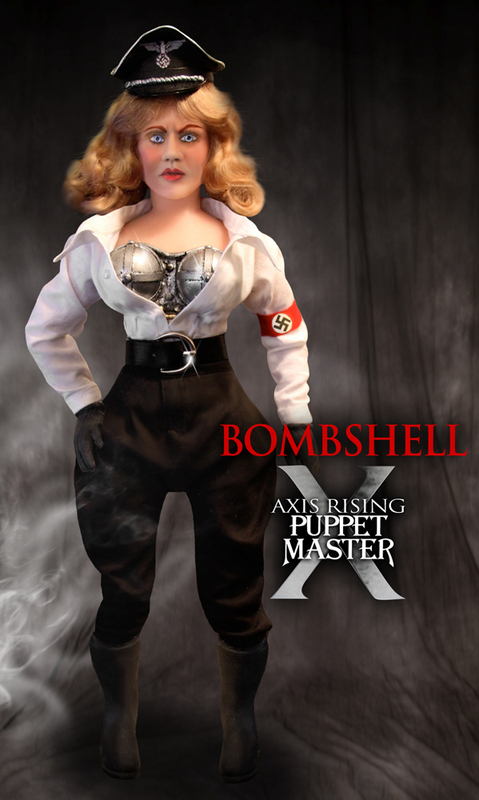 Bombshell, the evil Nazi vixen from Axis Rising: Puppet Master X! 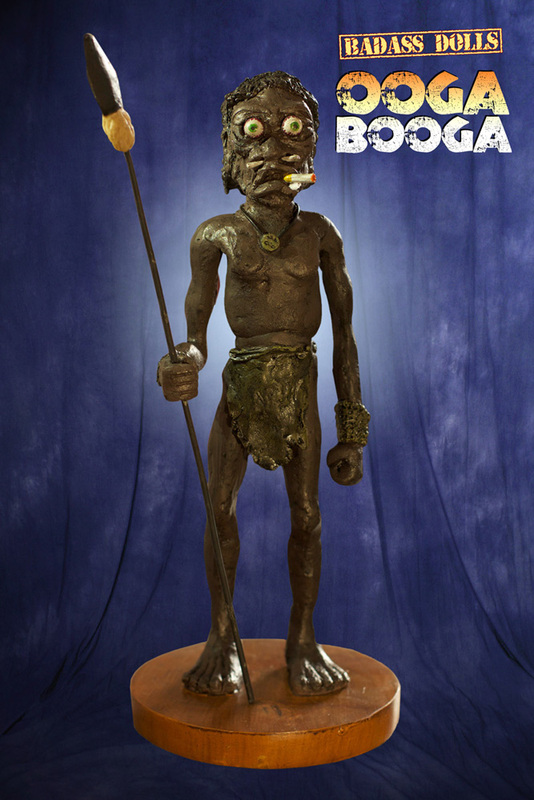 Created expressly for the serious collector, the Badass Dolls showcase the soon-to-be-classic characters from the film Ooga Booga. Struck in signature poses and utilizing high-end poly-resin material, our sculptors meticulously created these figurines to exactly match the ingeniously warped vision of Hambo the Ranch Hand's figures in the movie. To augment these figures, a unique poly-resin base was created, coated with a polished, showroom-style imitation wooden finish. We are proud to present the latest addition to our Full Moon statue collection, the Head of the Family 'Myron' Figure. Long-requested by fans, everyone's favorite 'Head' features intricately-sculpted details, crafted in heavy polystone and hand-painted. 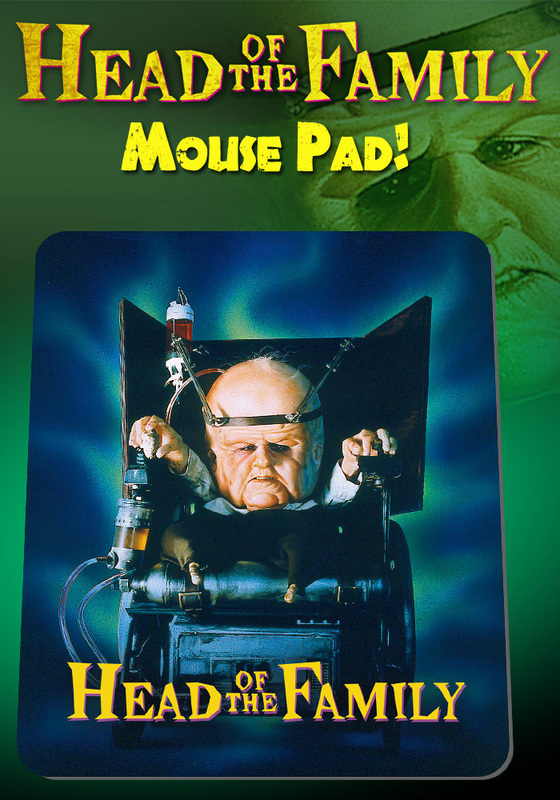 Sitting in his trademark wheelchair, Myron is ready to bend your collection to his will! Celebrate Christmas with official Full Moon Features holiday cards! Each box contains 10 of the same amazing, custom designed Full Moon greeting cards and features: Eebee from Evil Bong, Ooga Booga, who was also in Doll Graveyard and Evil Bong, Jack Attack from Demonic Toys, The Gingerdead Man from The Gingerdead Man, Grizzly Teddy from Demonic Toys, Leech Woman from Puppet Master, Jester from Puppet Master, Baby Oopsie Daisy from Demonic Toys, The mech warrior from Crash And Burn, Six Shooter from Puppet Master, Torch from Puppet Master, Mr Static from Demonic Toys, The minions from Subspecies, Pinhead from Puppet Master, and the Killer Eye! 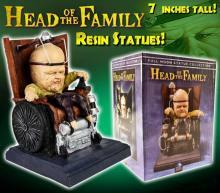 A new series of collectable Bobbleheads drawn from Full Moon's rich library of iconic characters. Bobblehead Torch is about 19cm tall and 7cm wide.